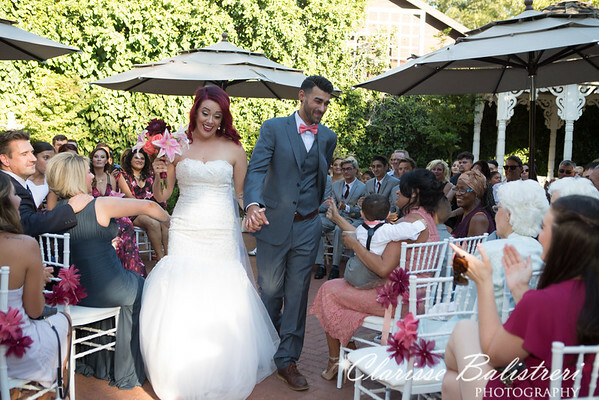 Alexa and Derek met in math class at American River College. 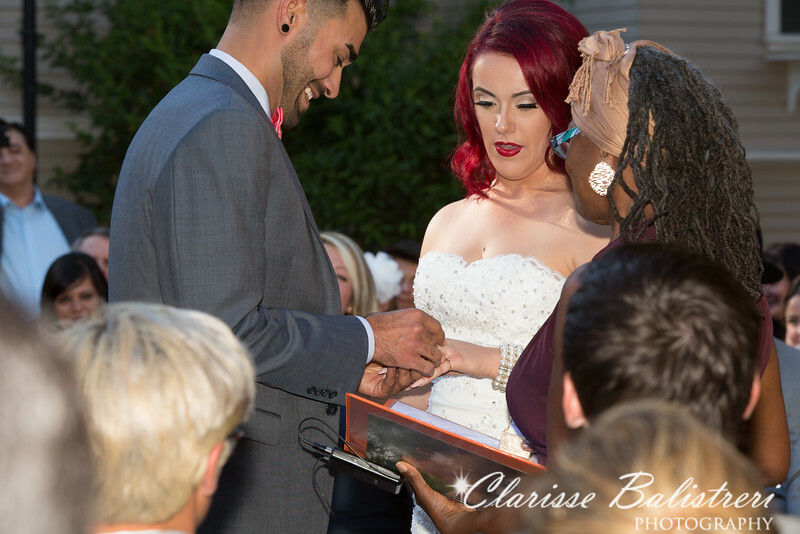 Studying together and solving those math problems somehow led 1+1=love. 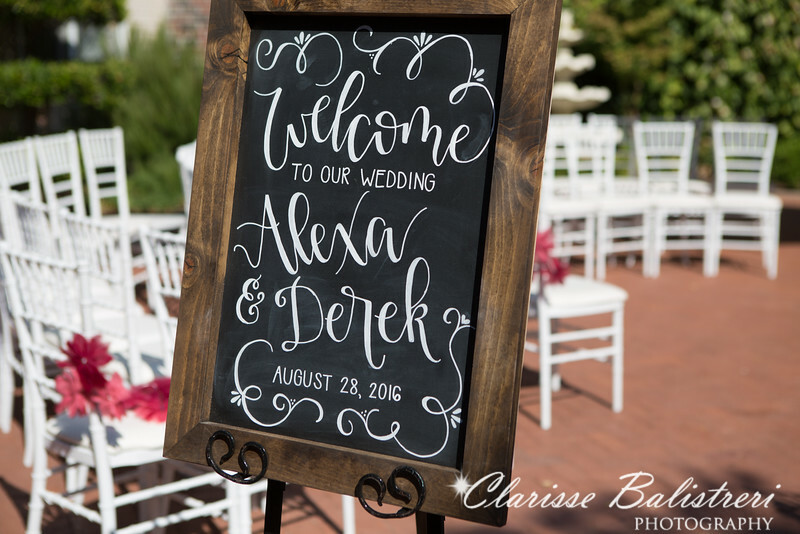 Two years later, Derek left notes for Alexa around their home to find him for he has a special surprise. 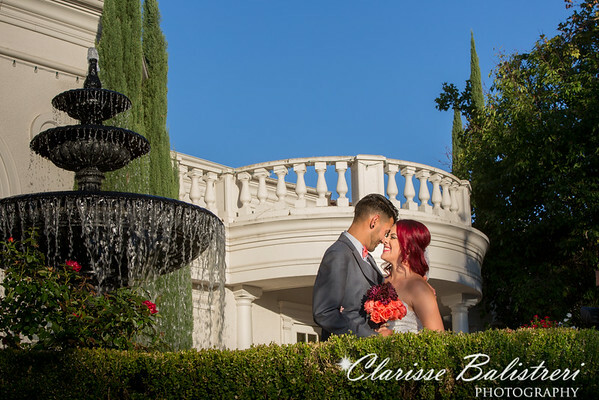 Once Alexa found Derek he greeted here with a big smile and pulled out a unique engagement ring from his pocket and went on his knees to propose. 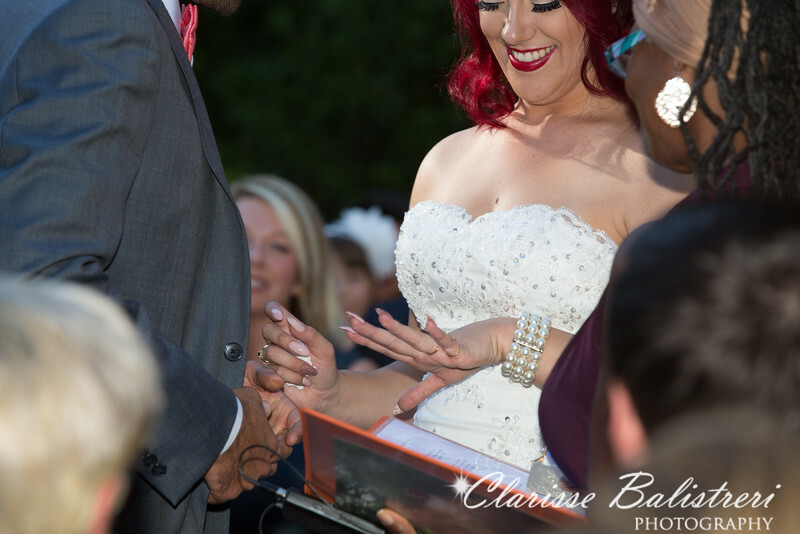 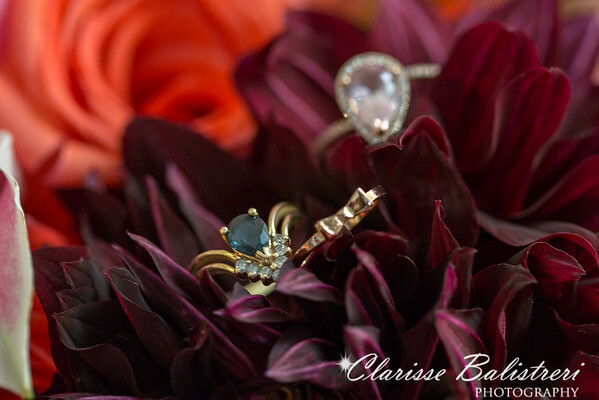 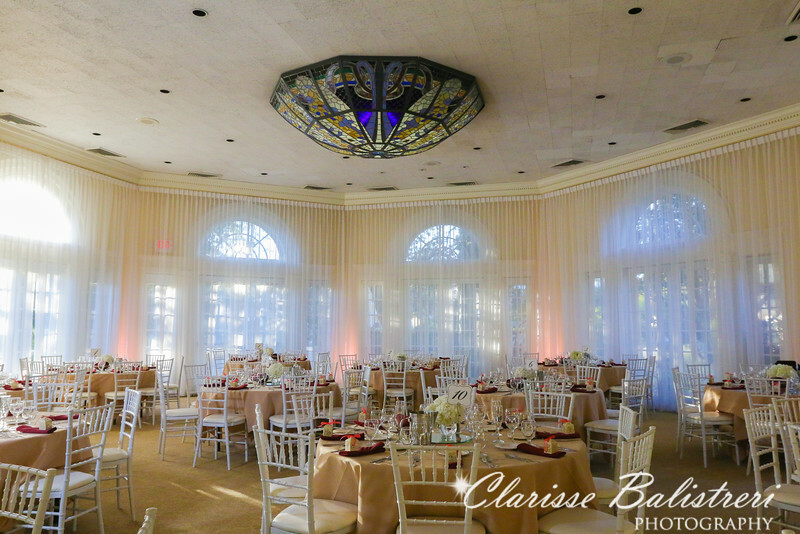 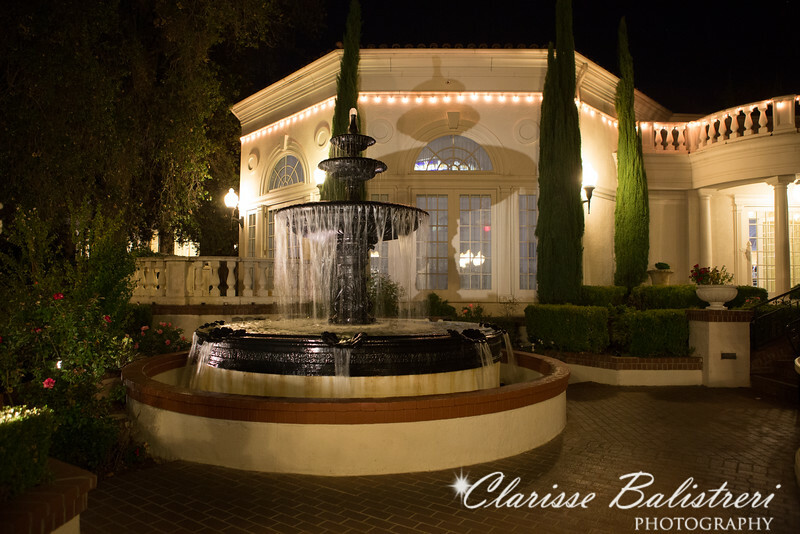 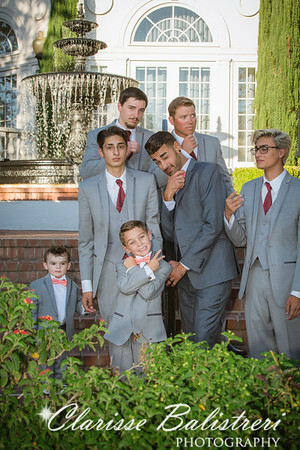 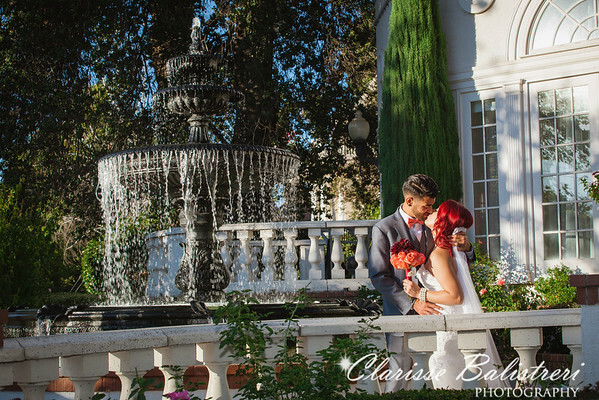 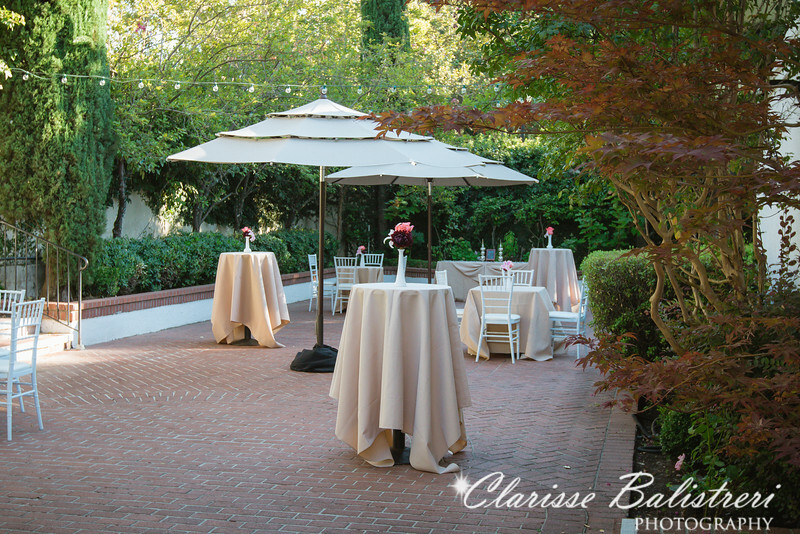 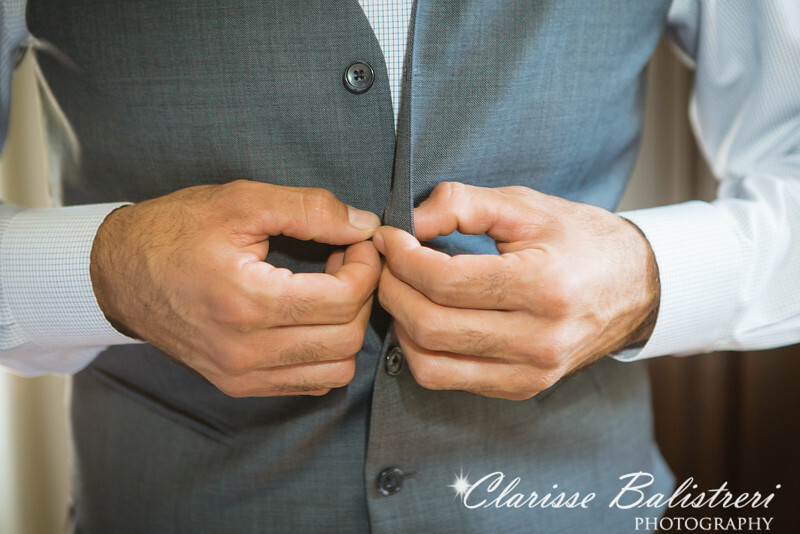 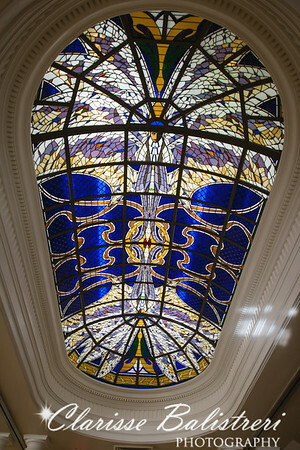 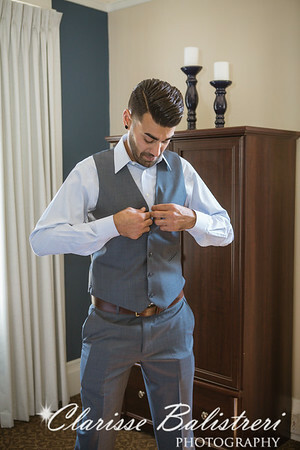 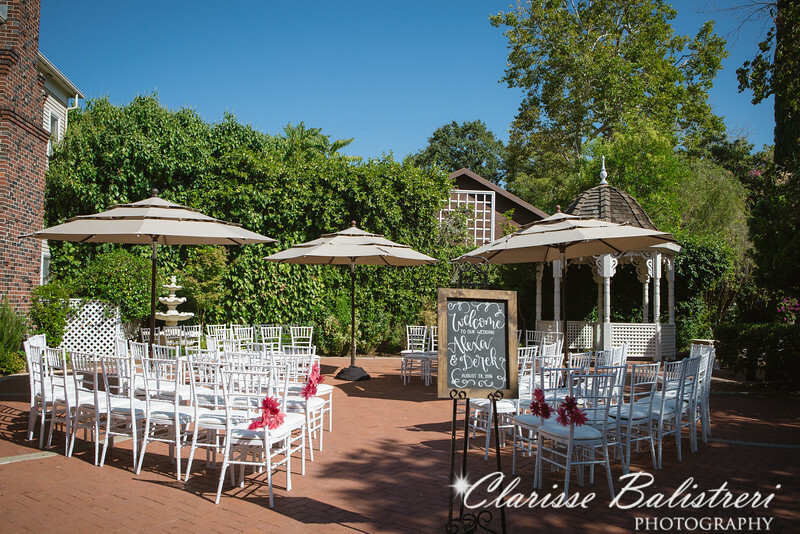 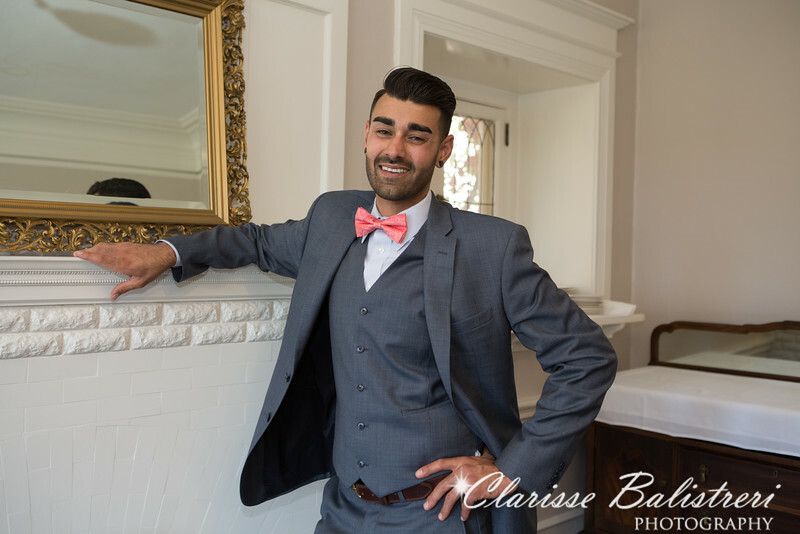 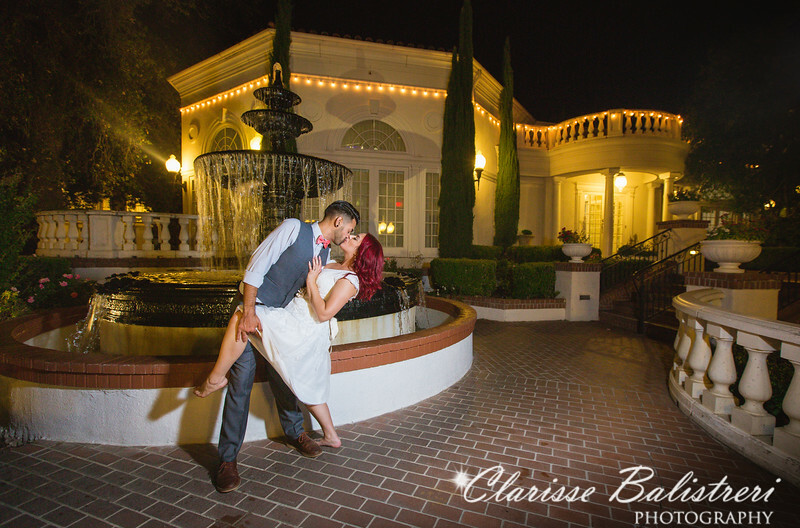 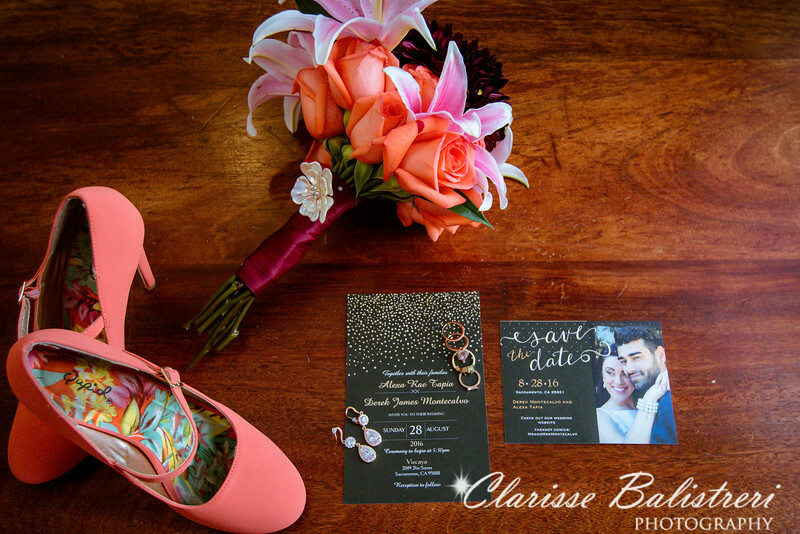 Their wedding day was absolutely magical held at the Vizcaya Mansion in Sacramento for an outdoor wedding. 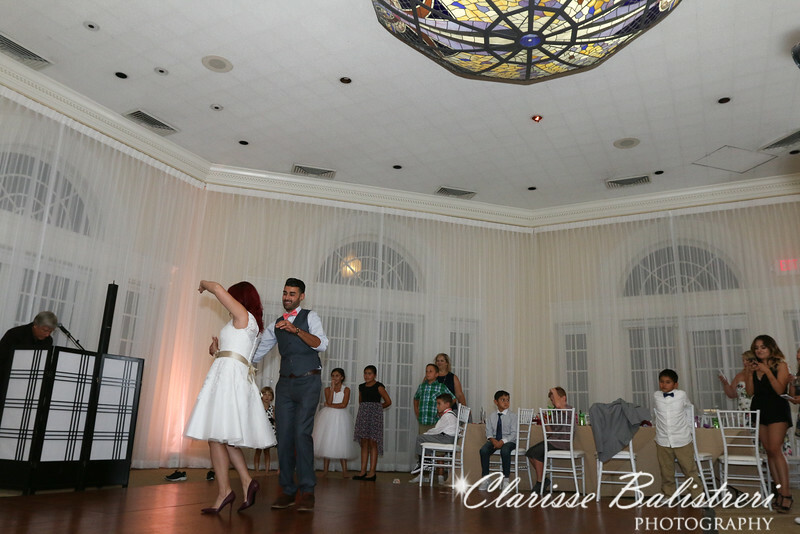 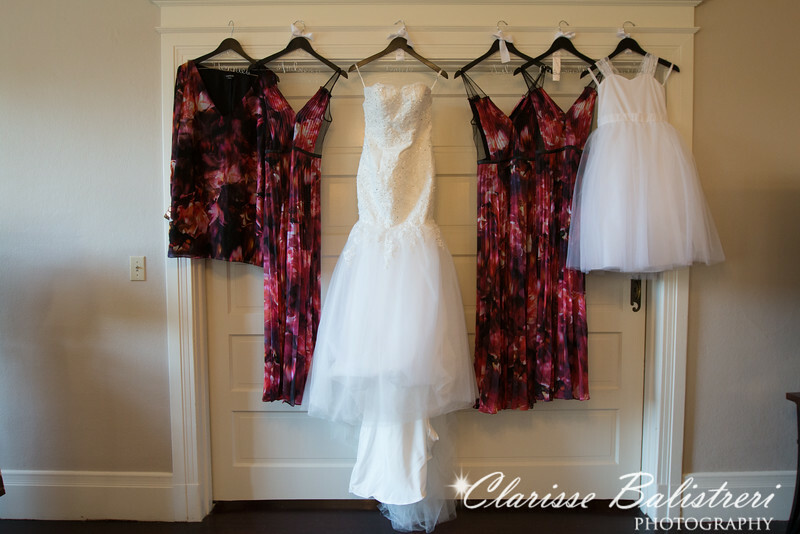 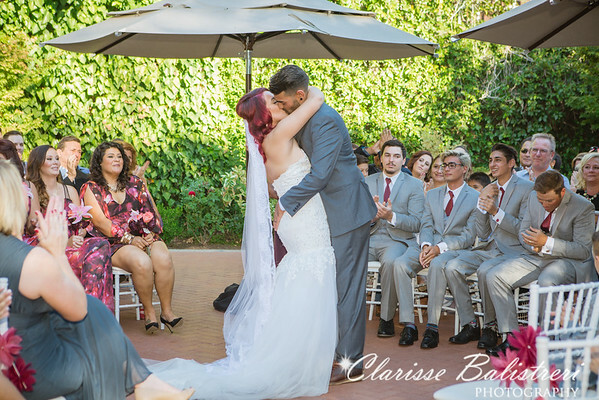 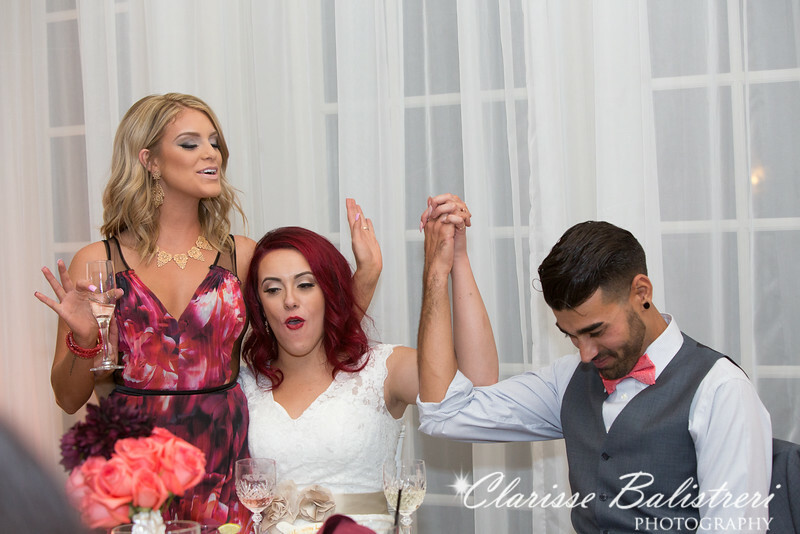 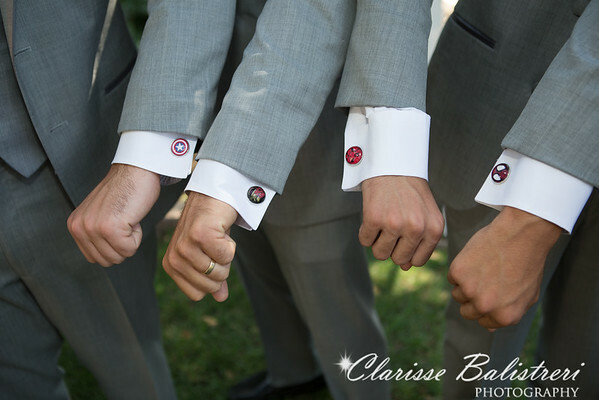 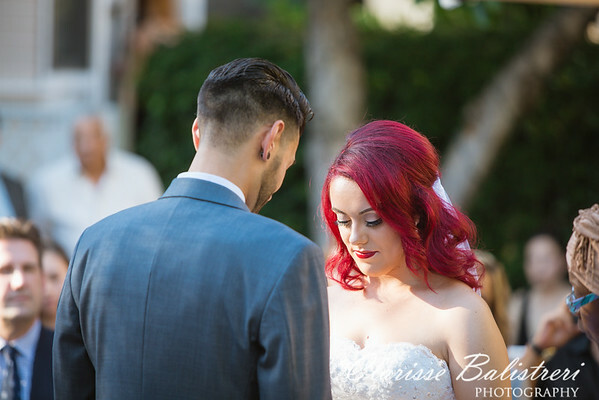 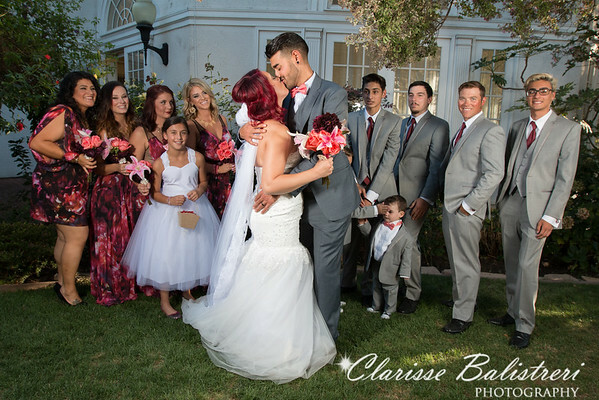 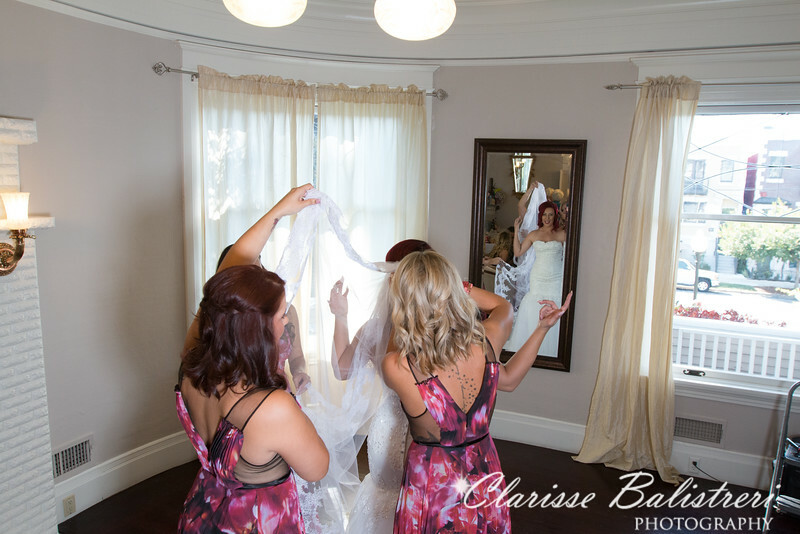 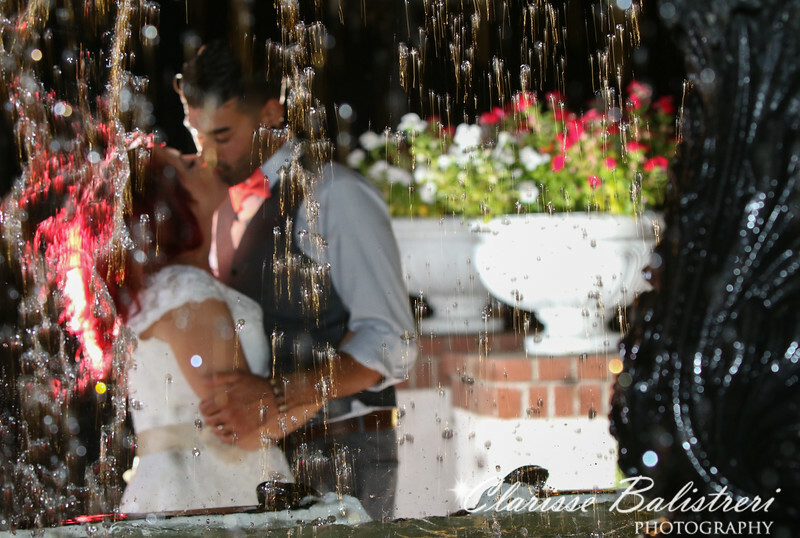 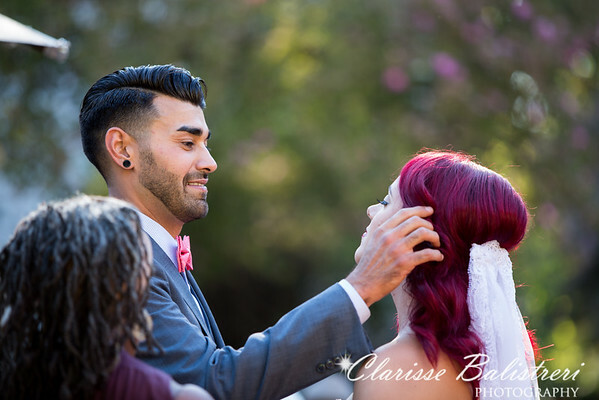 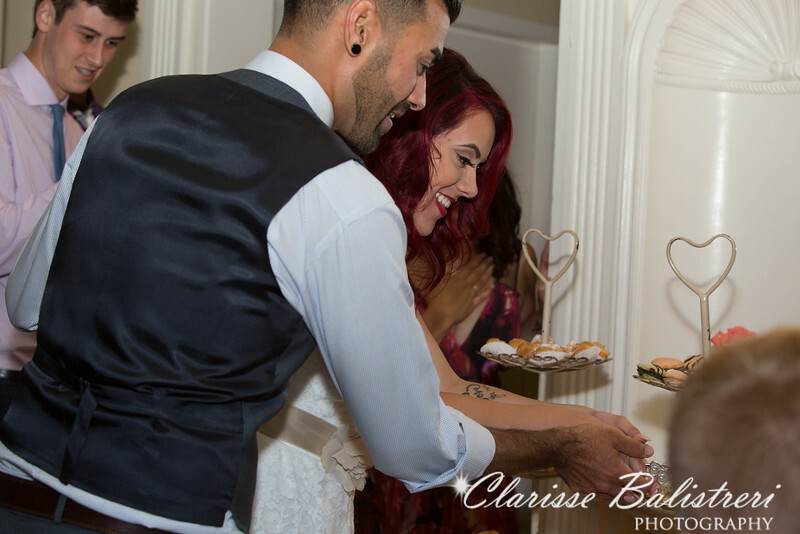 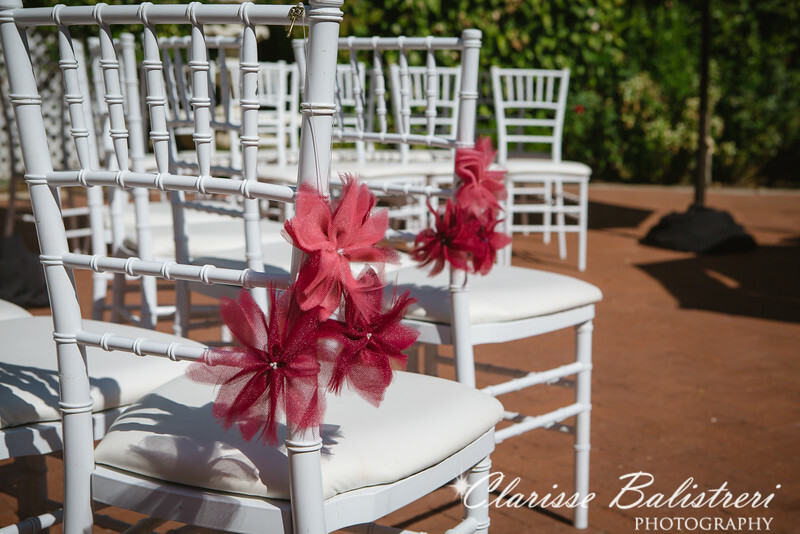 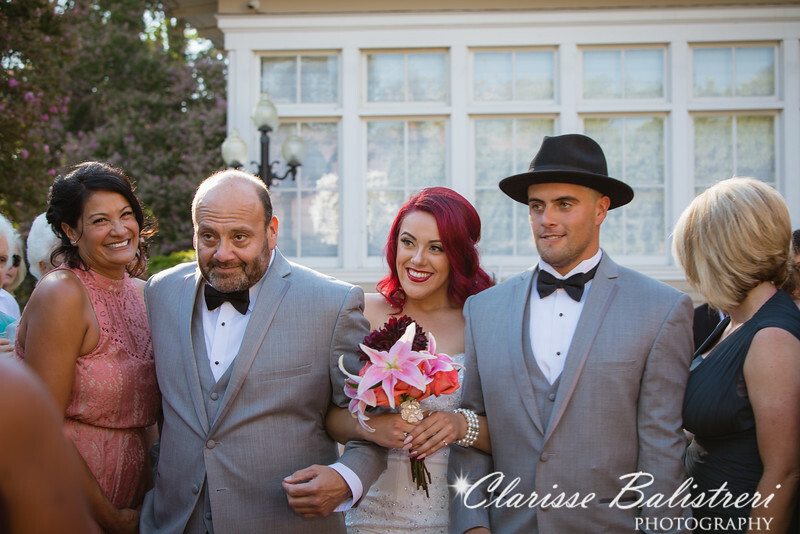 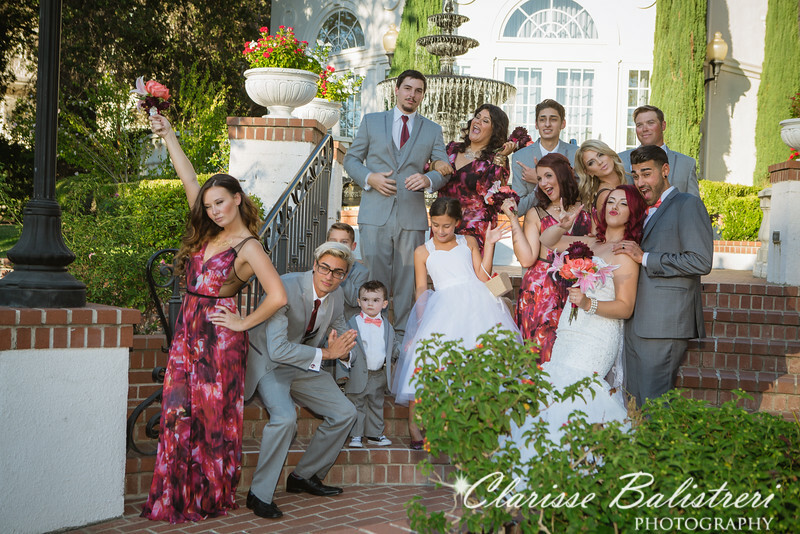 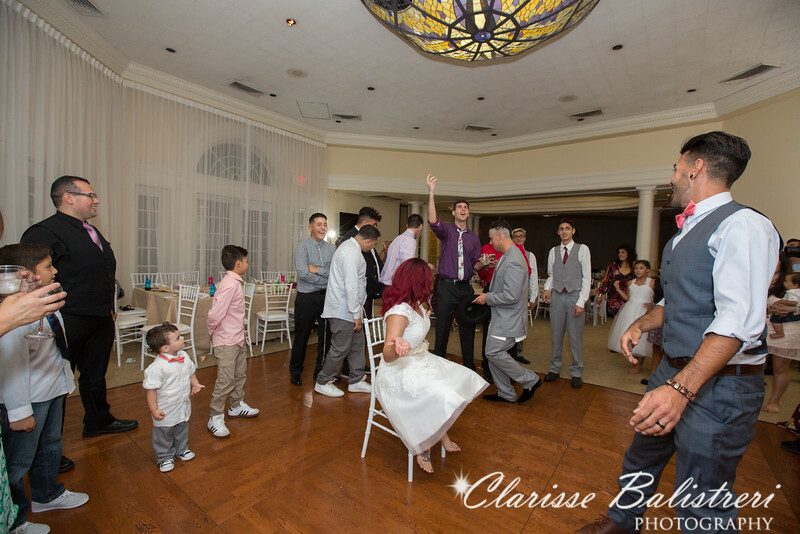 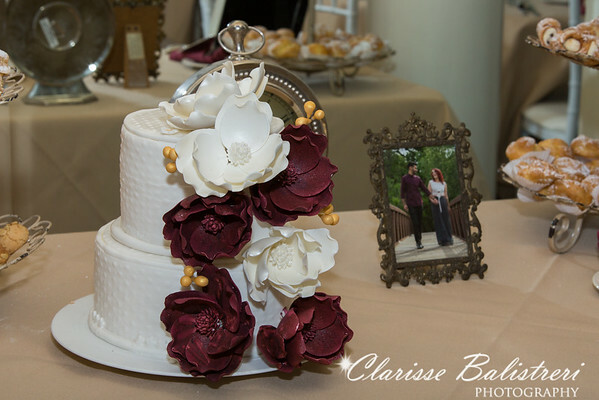 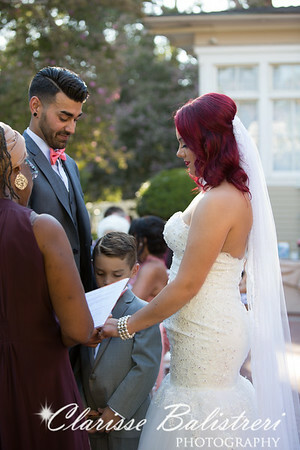 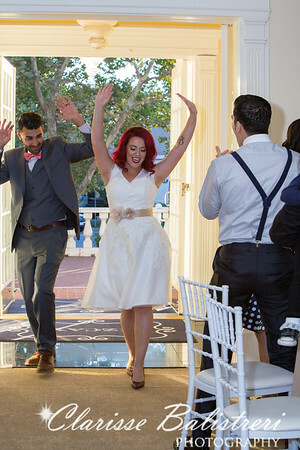 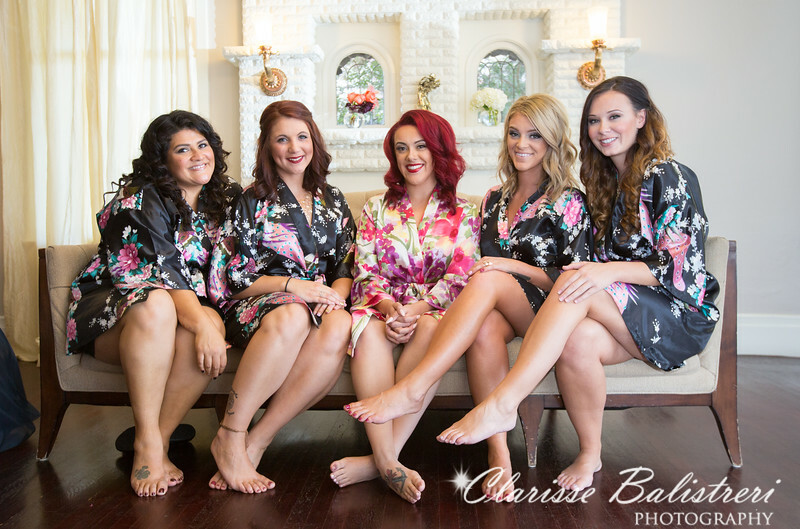 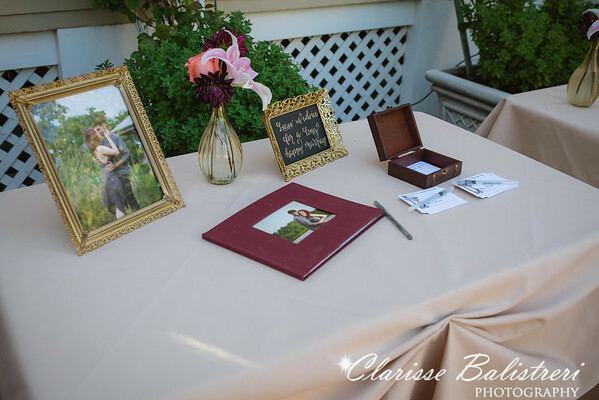 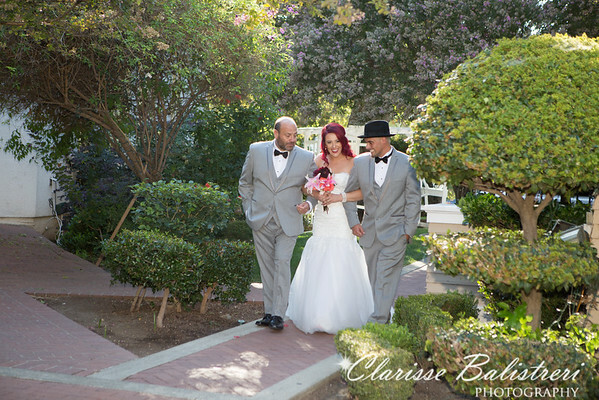 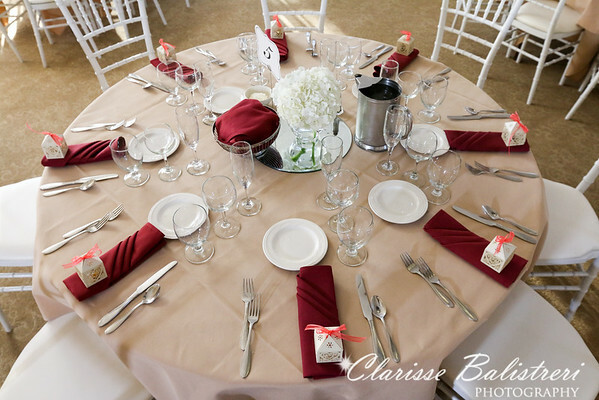 Alexa's beautiful red/burgundy hair was the inspiration to the rest of the color theme of their wedding. 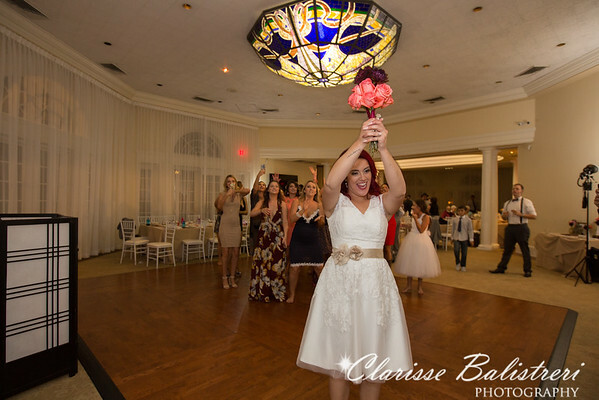 Alexa a consummate organizer and diy bride, she amazed me as she took care of the wedding decorations and flowers with the help of their bridal team! 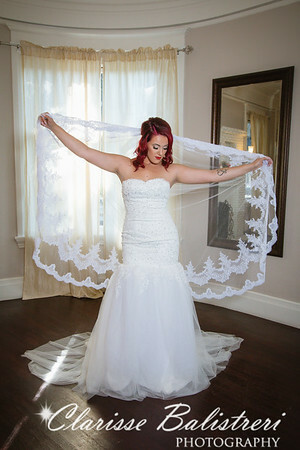 Her beautiful best friend and maid of honor even did her hair and makeup. 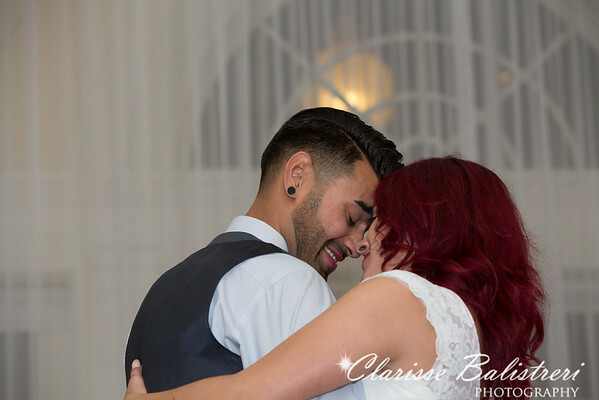 It was magnificent and their Vizcaya wedding day lasted with fun, dancing, tears, hugs and kisses. 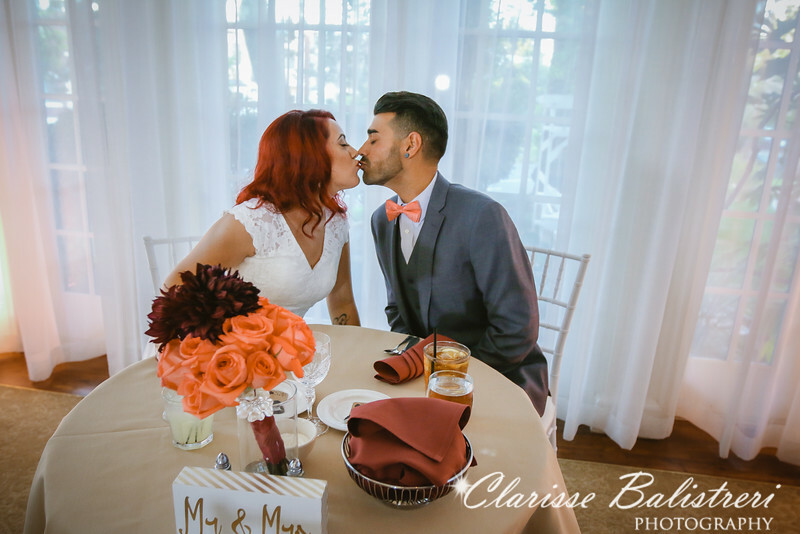 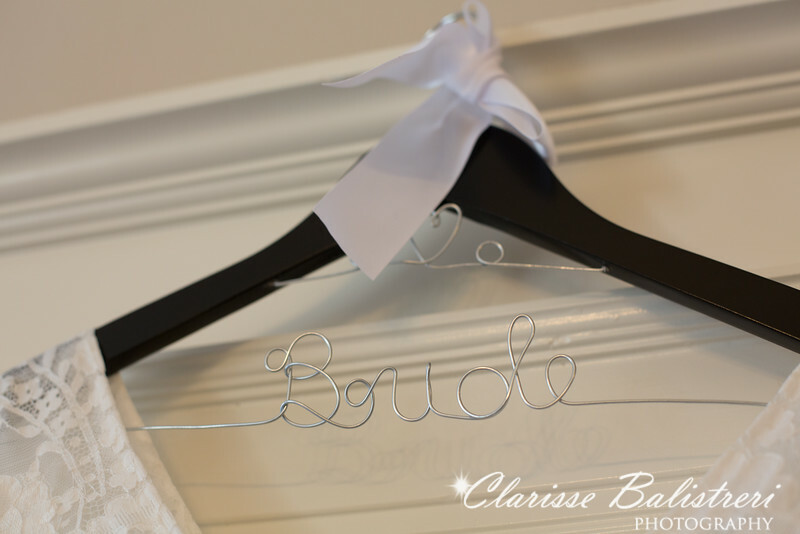 Wishing more love to the happy couple!